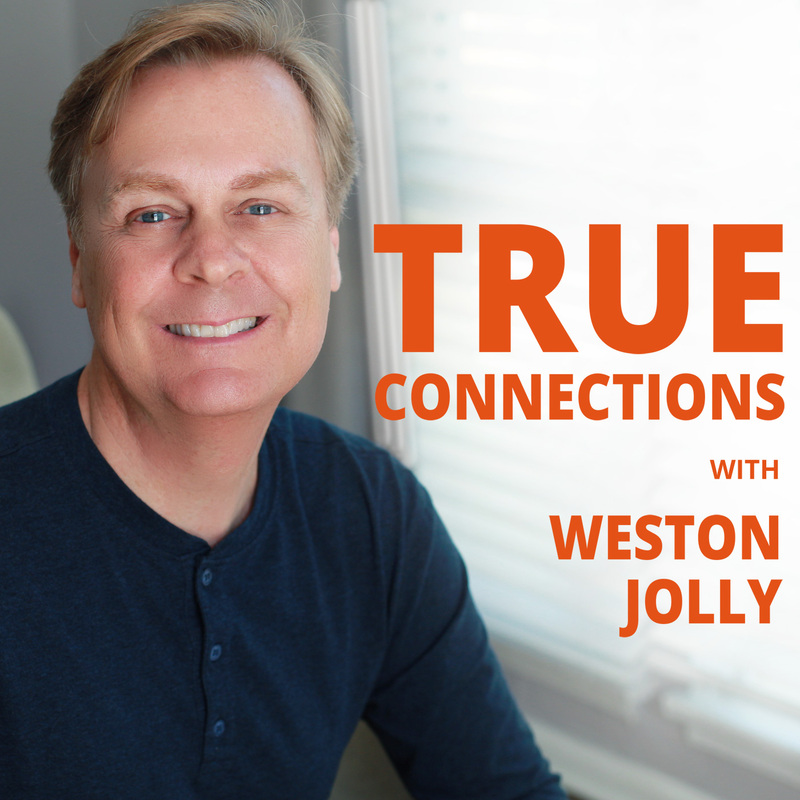 Please share your review of True Connections with Weston Jolly® on iTunes. Need help in writing a review? 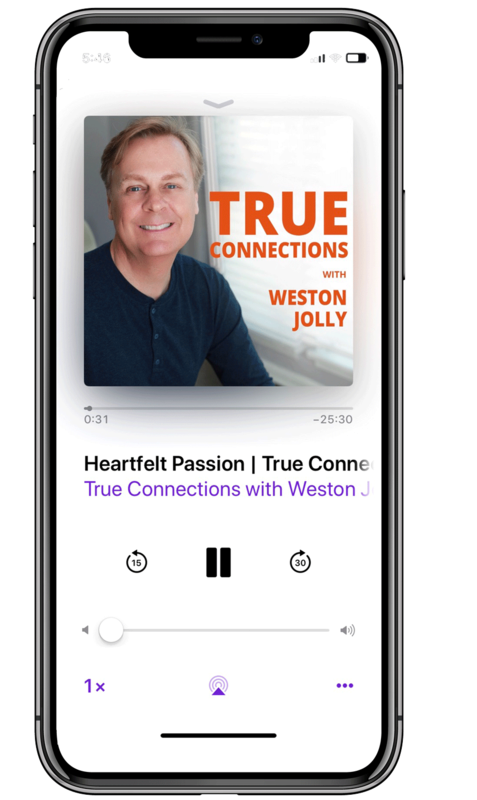 Nurture your spiritual self with this free podcast. Pick any subject of interest or start from the beginning!